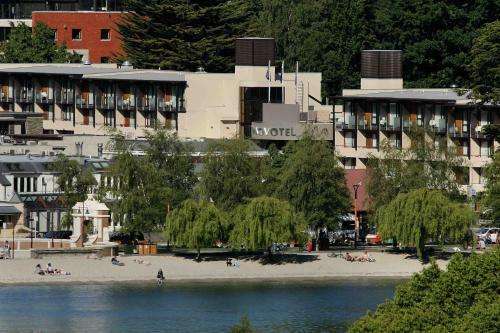 Nestled on the shores of Lake Wakatipu Novotel Queenstown Lakeside is just a 1-minute walk from many shops restaurants nightlife and activities. Novotel Queenstowns’ contemporary rooms offer a selection of spectacular alpine garden and lake views. 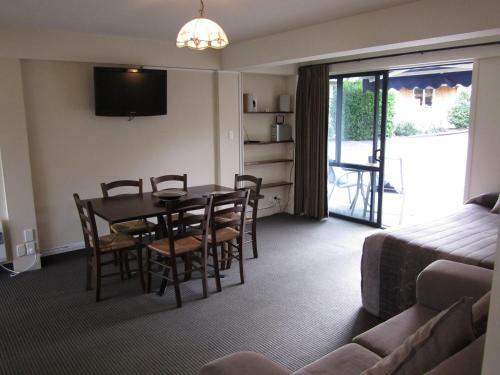 Each air-conditioned room features a private balcony and a flat-screen TV. 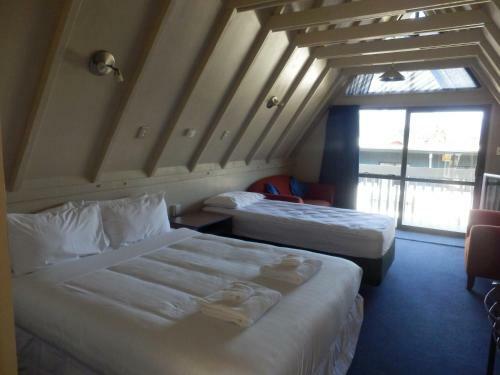 Novotel offers ski storage facilities a spa pool guest laundry and valet car parking. Guests can enjoy 30-minutes free WiFi in the lobby. In-room WiFi is available at an additional charge. 24-hour room service is available. There is a concierge service which can organise transfers to the local ski fields including Coronet Peak The Remarkables and Cardrona. Elements Restaurant boasts local cuisine and ingredients including the hotel’s very own rooftop honey. It also serves daily buffet breakfast with hot and continental options. Enjoy tapas and beverages in front of the fireplace at Elements Café & Bar.